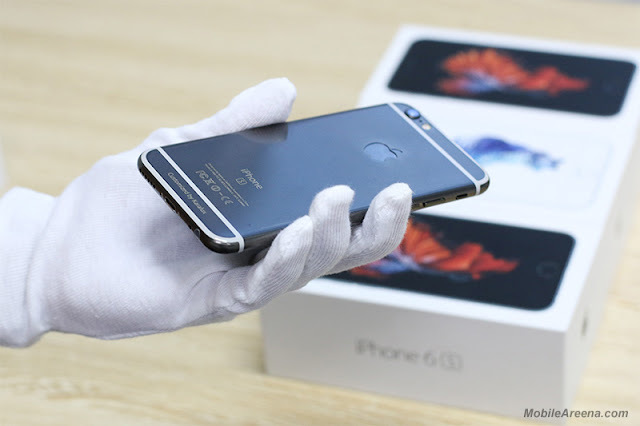 iPhone 6s, as most of you obviously, the flagship model for the year that has been started from september 09 2015 and the famous new color that pleased a lot of people is Rose Gold. Another astonishing news is here that you can buy this flagship phone for Rs، 2.3 Lac (2,300 US $) from a Vietnami company Karalux that deals in gold. The Vietnamese company Karalux has come forward and launches a mysteriou Black Gold color. 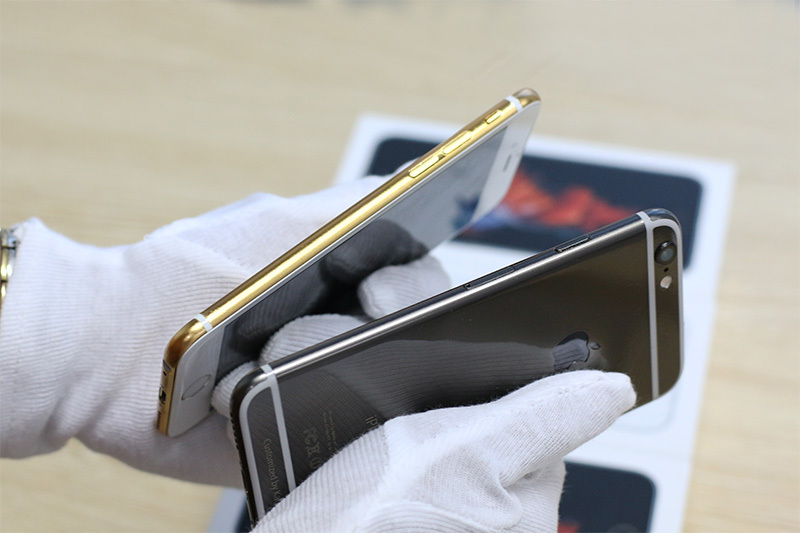 The company is offering a Black Gold plating service for the iPhone 6s. This color is actually achieved by mixing gold with rhodium in a specific ratio and an amazing fact is that rhodium itself is 6 times more expensive than gold according to the company's technical director statement. Karalux is a famous trademark gold-plating high-end gifts in Vietnam. Not only are we famous for gifting iPhone, Samsung, BlackBerry all over the world but we also are known as the pioneer in gold plating technology, specializing Rolls-Royce, BMW, Lexus. Especially, Karalux is also selected as a prestigious supplier of gifts for politicians, Heads of State, foreign partners, international travelers coming to Vietnam. 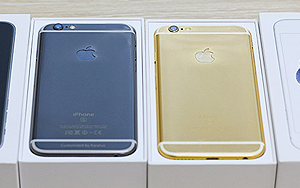 The company is also providing the services to 24K gold-plating for all the other colors available officially for iPhone 6s. The time consuming process of covering an iPhone with Black Gold takes 8 hours and as you could have guessed, it's not exactly cheap. 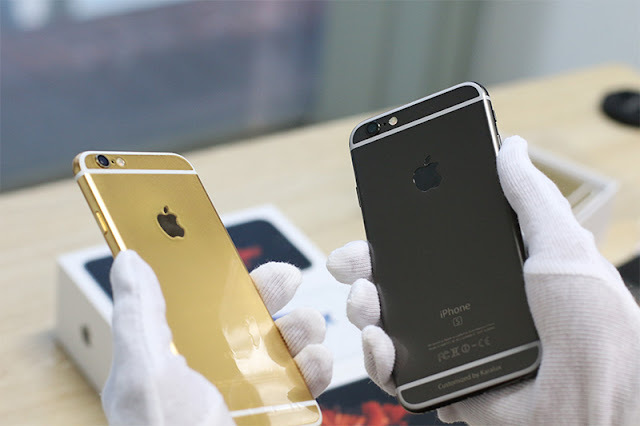 A 64GB iPhone 6s dipped in the rhodium/gold pot will set you back 2 Lac 30 thousand Pakistani rupees which is equal to 2,300 US $.